Implement agent, auctioneer, undertaker, real estate agent, MLA (1914-1915), MLA (1916-1920), MLA (1921-1922). Born at Prospect Hill, Ontario on 18 August 1862, son of John McConnell and Catherine Delaney, he was educated at a common school near St. Mary’s, Ontario. He lived in Winnipeg for a while before moving to Hamiota in 1892 where he established a lumber business and later a creamery. In partnership with his brother, J. G. McConnell, he later diversified his business interests into machinery sales, undertaking, and livestock shipping. On 25 December 1883, he married Minnie Ann Brown (?-1935), of Hamiota. They subsequently had two sons and three daughters. 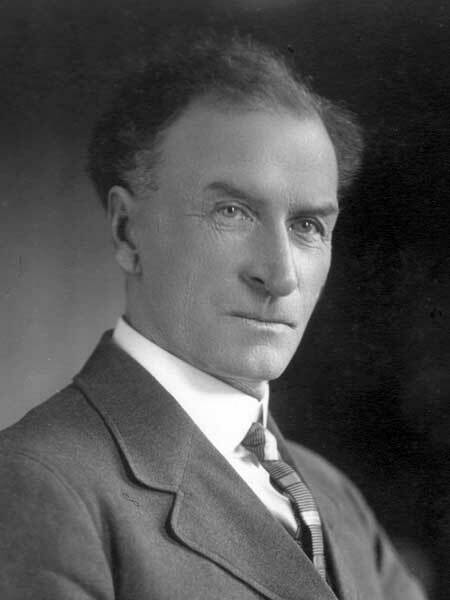 Defeated as a Liberal candidate in the 1899 provincial election, he was first elected at the 1914 general election, being re-elected in 1915 and 1920, but defeated in 1922. He died at Hamiota on 26 March 1944 and was buried in the Hamiota Cemetery. “J. H. McConnell, former Hamiota M.L.A., dies,” Winnipeg Free Press, 29 March 1944, page 2. We thank Blaine Little, a McConnell descendant, for providing additional information used here.